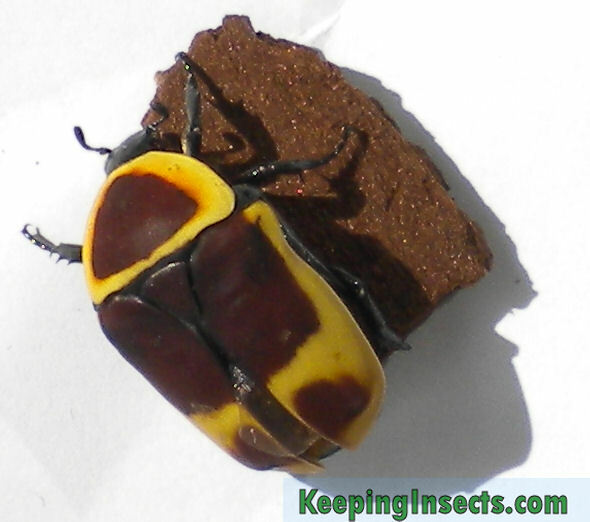 Beetles fall into the order of the Coleoptera. This means something like “shield winged”, referring to the hardened outer wings which cover their thin lower wings of beetles. The are 400.000 species of beetles on Earth, making them the most diverse group of animals in the world. 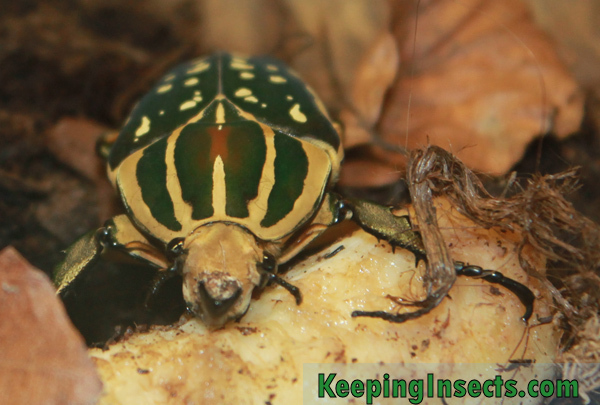 Every beetle needs its own specific food, temperature, humidity and environmental conditions.